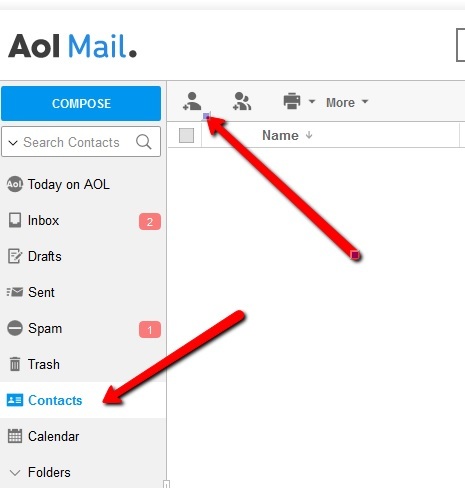 Emails can be incorrectly assigned to a spam or junk mail folder. 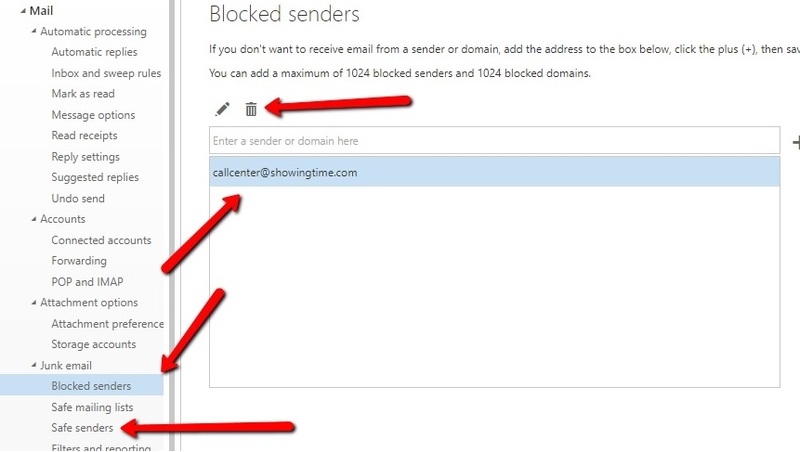 In order to prevent this, ShowingTime is providing steps to filter and/or assign emails to keep them in your inbox. Some mail providers are not represented here, and ShowingTime may not be able to assist you with them. 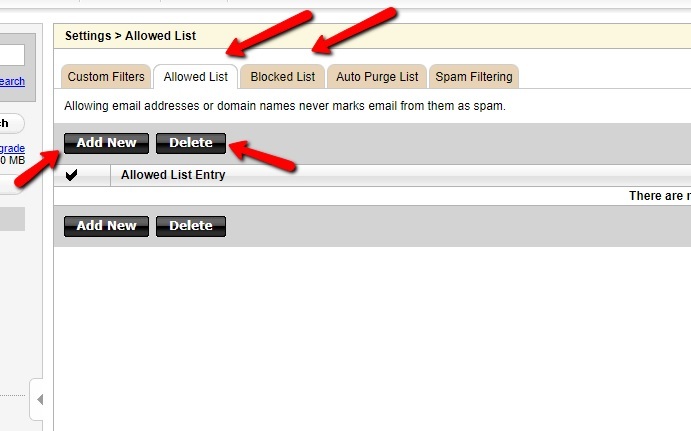 On the next screen that comes up check the box "Never send it to Spam" and then click Create filter. 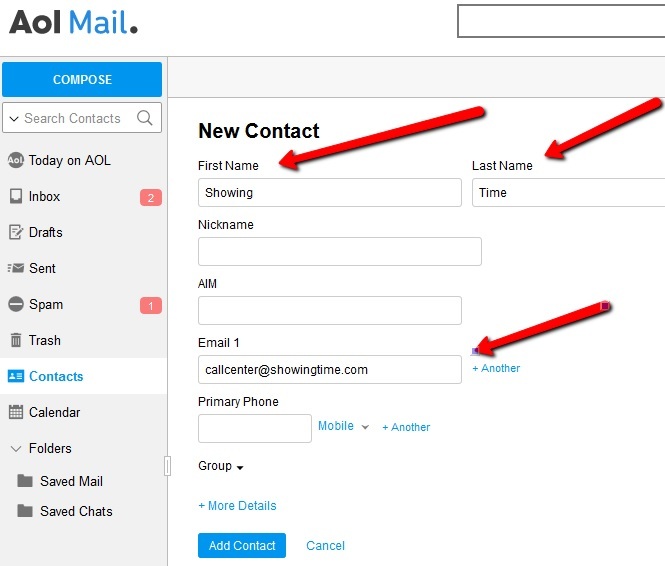 Click Contacts on the left then click the Add contact button at the top. 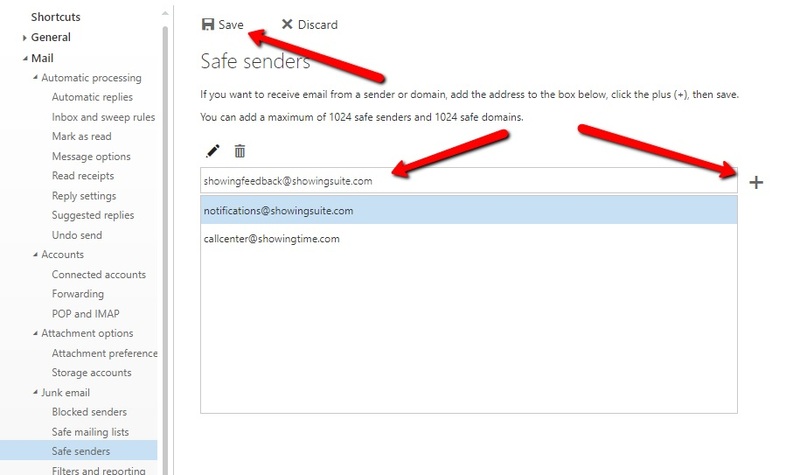 Enter the appropriate email address depending on the product you have, in the email address field. 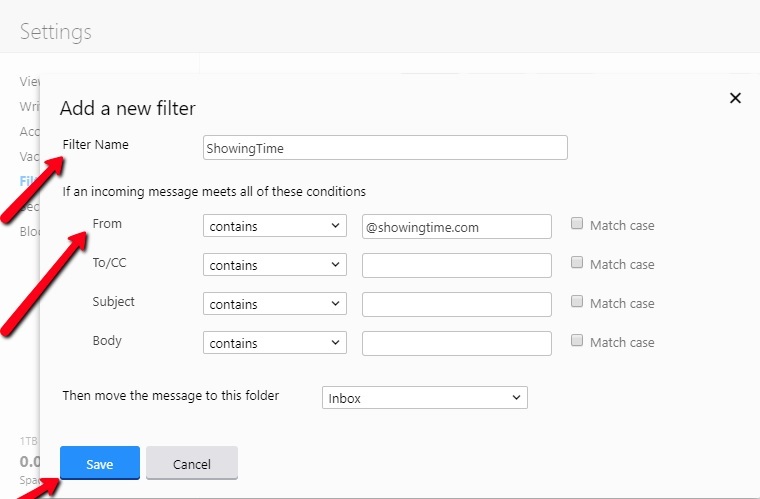 Name the filter ShowingTime and enter the appropriate email address depending on the product you have. HostGator is a domain hosting company. 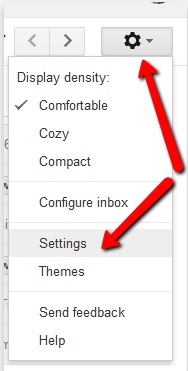 You will have to log into your HostGator web mail account to check the settings. Network solutions is a domain hosting company. 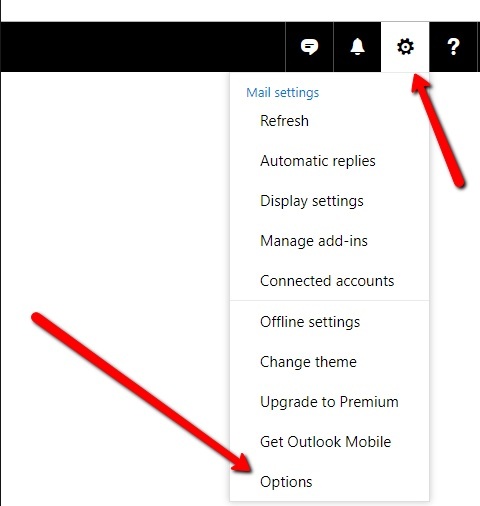 You will have to log into your Network solutions web mail account to check the settings. Please see the link below. 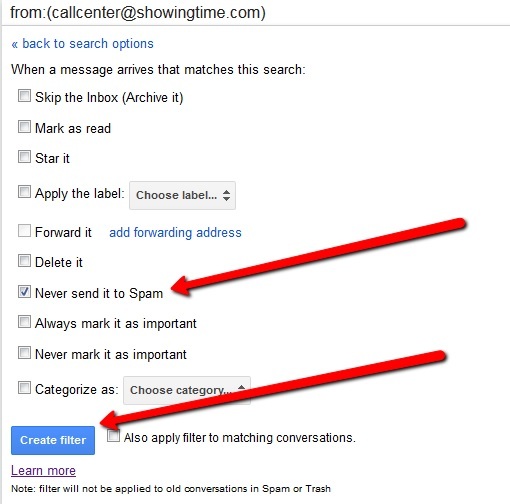 Follow the steps to add callcenter@showingtime.com as a safe sender. GoDaddy is a domain hosting company. 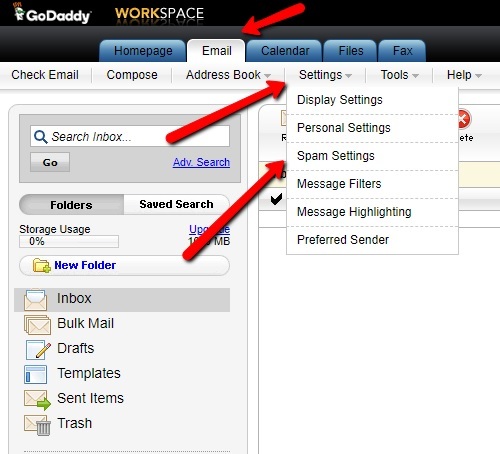 You will have to log into your GoDaddy web mail account to check the settings. 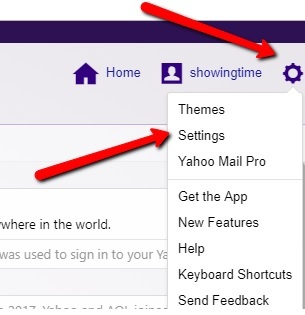 Click on the Block list tab and see if there are any ShowingTime or Showing Suite email addresses, if there are, check the box to the left of them and click the Delete button.